We have decided to raise missionary support to fund our work at the Biblical Seminary of Colombia, in hopes that they hire as many Latin American faculty members as possible. The experience of fund-raising has taught us a great deal, and we have been immeasurably blessed by the friends and family members who have joined us in our service of the Church in South America. If you are interested in joining our support team, we would love to have you! We have raised enough support to allow us to deploy to Colombia, but we still need a number of new partners to help us stay in Medellín for the long-term. 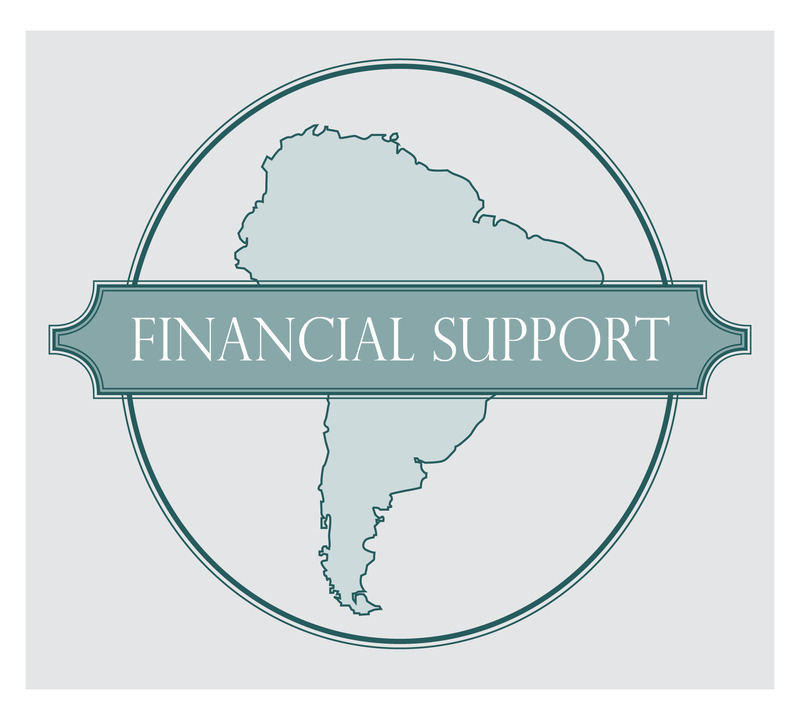 There are a variety of different ways to partner with us financially, depending on where you live. If you are from the USA or Canada, you can support us with a one-time or regular gift through our mission agency United World Mission (you can see our profile here). For details on how to give via check, direct debit, or credit card, go the UWM “Give” page. For our friends in the United Kingdom, there is a different way to give. We are mission associates of CMS (the Church Mission Society), which means that we can receive donations from the UK via direct debit or cheque. What’s more, if you are a UK tax-payer, your donations are also eligible for Gift Aid, increasing the amount we receive by 25%! To pay by direct debit, use this CMS Direct Debit form, including the name “Christopher Hays” and the code “A.HAC” in the “Special Purpose” box, and remember to tick the “Gift Aid” box. The form includes details on the address to which it should be submitted. CMS, Watlington Road, Oxford, OX4 6BZ, United Kingdom. Please provide a brief covering note explaining that the gift if for Christopher and Michelle Hays, CMS SALT Mission Partners, code “A.HAC” (super important! ), and please consider filling out this Gift Aid form as well. It is also possible for people outside of the US, Canada, UK, and Germany to support us. If you live elsewhere, you can make a credit card donation at the UWM “Give” page, or you can contact us and we will be only too happy to tell you how to donate through UWM by check or international wire transfer. Thank you for considering partnership with our ministry!